Well it’s been a hot and busy week…I’ve taken the plunge and set my first vlog free, almost ran over the car wash man (seriously I get in such a tizz at the car wash and let women drivers down big time!) stopped a pigeon and a magpie fighting (don’t ask) and had a two month old throw up all over my new shorts. Brilliant. But the weekend is finally here and I’m kick starting it with a trip to the cinema tonight with a huge box of tissues at the ready to see The Fault in Our Stars which sounds like it’s going to be a barrel of laughs from start to finish. Not. I’m all set for a head-banging-tear-stained-sob-fest of an evening. Great. Anyhoo…Happy Fabulous Friday…! These behind the scenes photographs are brilliant…see the full article here. Really want to make these yummy raw chocolate balls…mmmm…! In case you missed this week’s posts, read all about our Cosmopolitan Body Beautiful Masterclass here, last week’s Highlight of the Week here and my first shopping haul shamelessly shared here! Also for you lovelies who complimented my vlog outfit- the jacket can be found here! 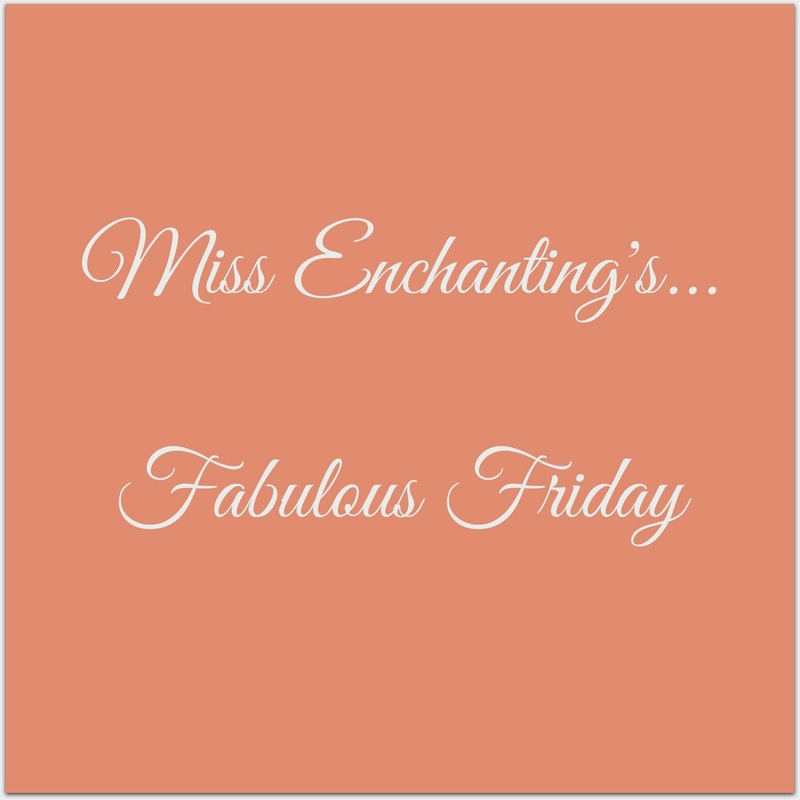 What’s your fav from this week’s Fabulous Friday, let me know in the comments below!